Ingredients: Black tea, white tea, bergamot flavoring. Mug (8oz water): 1 level tsp • 185º • Steep for 3.5 min. Teapot (8oz water): 1.5 level tsp • 185º • Steep for 3 min. 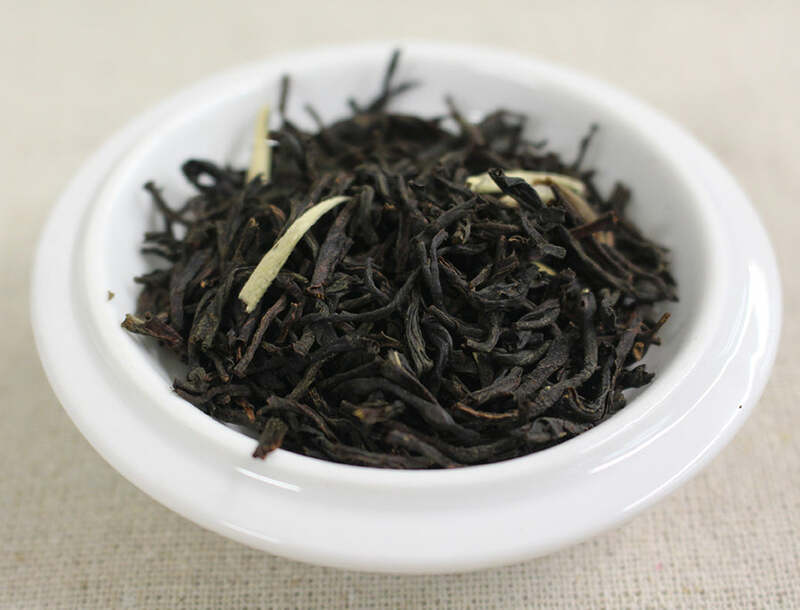 This tea nails it as a lighter version of the ever popular Earl Grey. Sitting on the porch with a cup of this on a summer morning.... heavenly! Thank you FTC!